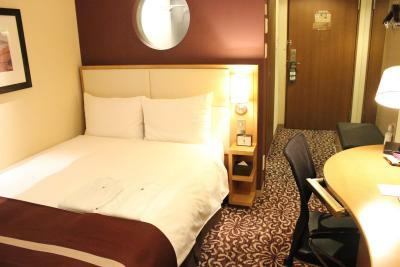 Lock in a great price for Hotel Ryumeikan Tokyo - rated 9 by recent guests. 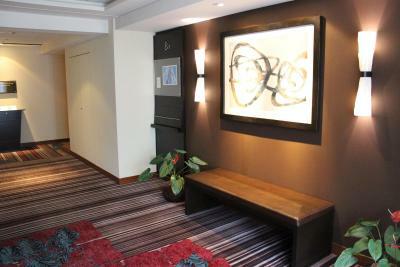 We had stayed here before so we knew what to expect. It is important to stress the effort that one of the staff members made. My wife and I had one day remaining in Japan and wanted to see a sumo event. 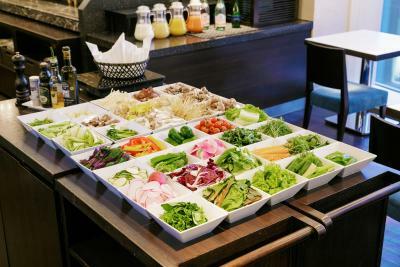 We were given all the information we needed in order to enjoy this unique event which took place near Ayase subway station. Thank you for helping! 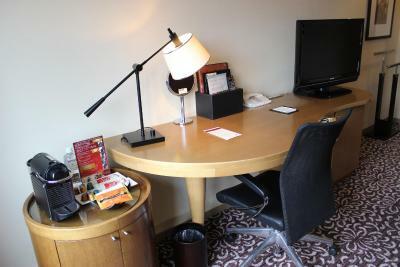 Hotel Ryumeikan Tokyo is ideal for stay in Tokyo for some days. 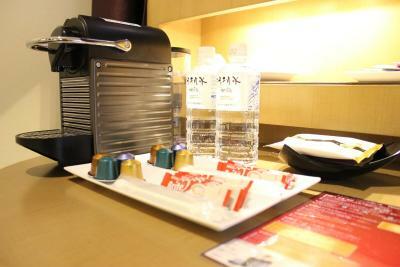 It is not 5-star, but everything in this Hotel have been done very convenient way. 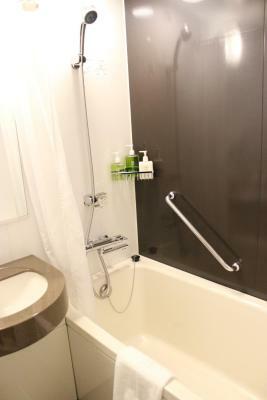 Location is really good - close to Tokyo station and just several minutes from center of Ginza with a lot of restaurants and shops. 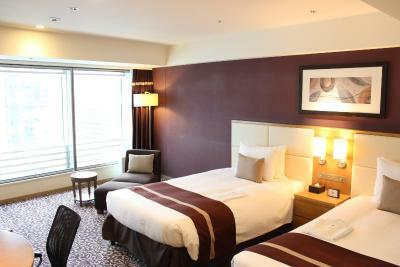 The Room contain everything what is needed for comfortable stay and relax. 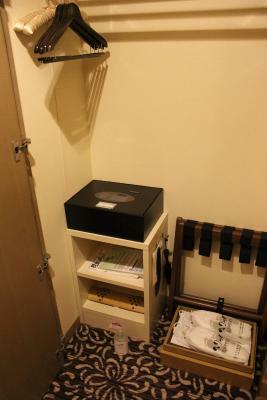 I also like that Hotel provide selling traditional Yukata kimono - I like it very much. 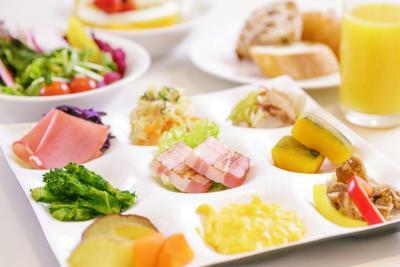 Offering modern rooms with free WiFi and wired internet access, Ryumeikan Tokyo features a restaurant with panoramic city views. 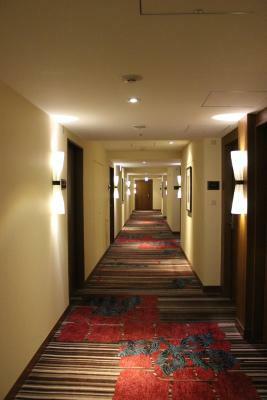 The hotel is just a 3-minute walk from Tokyo Station. 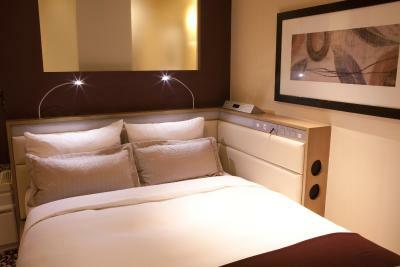 The sound-proof rooms feature 2 pillow types and extra-long beds. 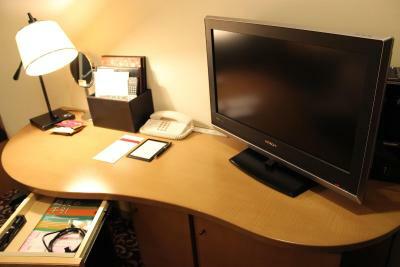 They have a flat-screen TV, an air purification/humidifier, and a computer can be rented for in-room use. 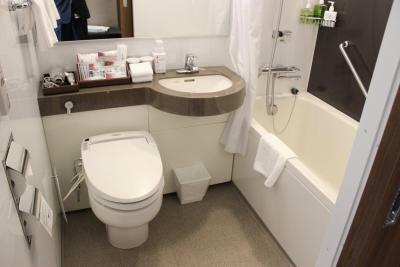 Free toiletries, slippers and a hairdryer are provided. 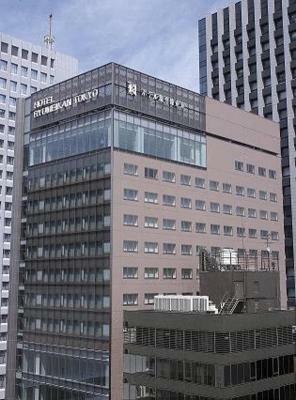 Ryumeikan Hotel Tokyo provides mobile phone rentals, quick laundry service, and travel information. It houses a launderette and drink vending machines. 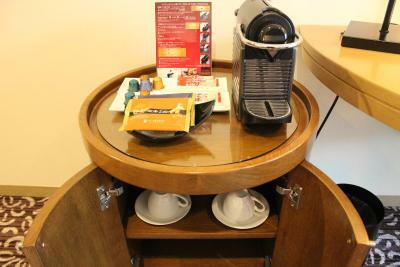 The 24-hour front desk provides DVD/CD player rentals, photocopying services and daily English newspapers. 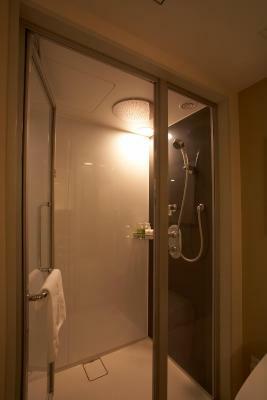 In-room massages can be requested for an extra cost. 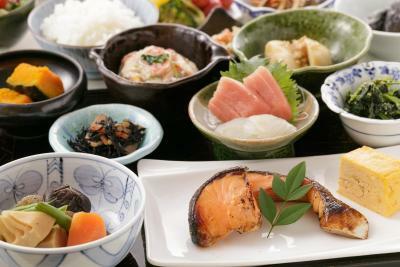 At the top-floor restaurant Hanagoyomi, Japanese food is served with sweeping views of Tokyo. 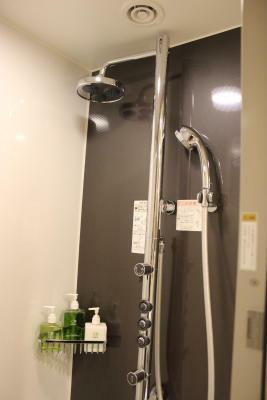 The hotel is a 3-minute walk from Nihombashi Subway Station, and a 10-minute train ride from shopping districts Akihabara and Ginza. 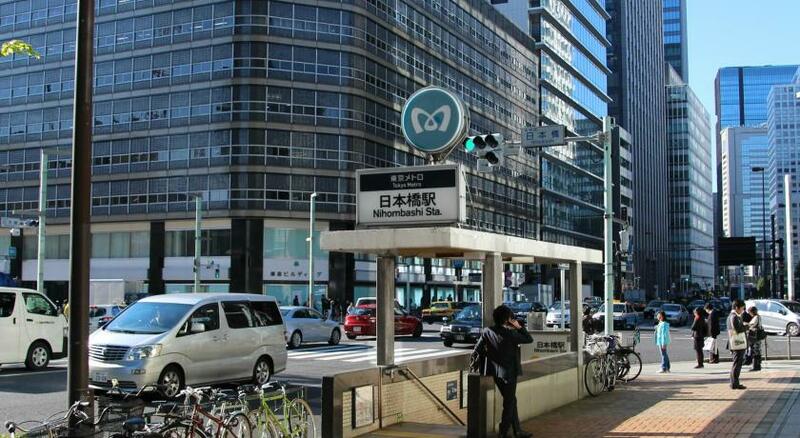 Shibuya, Roppongi, and Shinjuku are 30-minutes away by train. 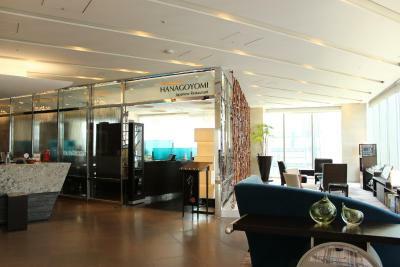 Hotel Ryumeikan Tokyo has been welcoming Booking.com guests since 30 Jun 2010. 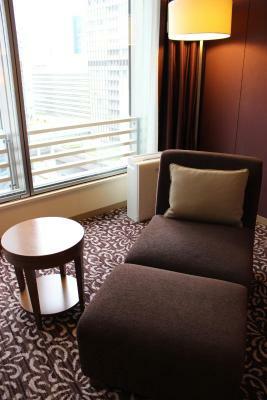 When would you like to stay at Hotel Ryumeikan Tokyo? 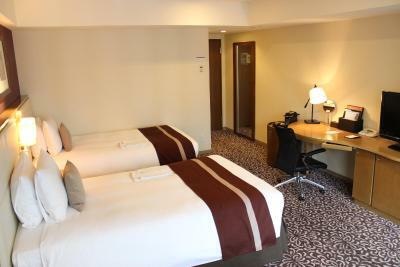 Simple, compact room with a flat-screen TV, an air purification system, and a semi-double bed (55 inches wide). Free toiletries, slippers and a hairdryer are provided. 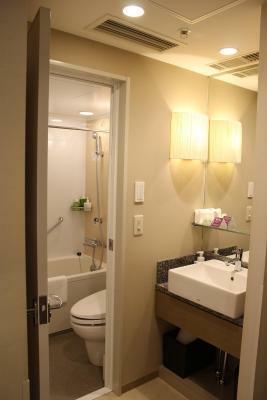 Public parking is possible on site (reservation is needed) and costs JPY 1200 per day. 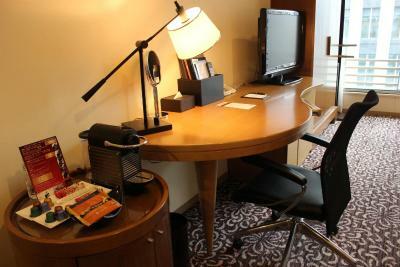 This specially branded ‘forus’ room features a 26-inch LCD TV, an espresso maker and a desk with an ergonomic chair. 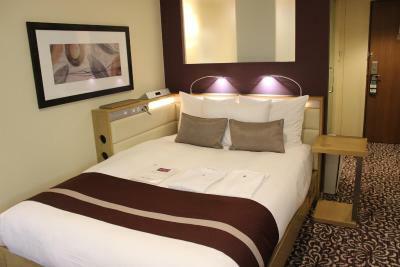 Guests can get a good night's sleep with a pillow menu and a Select Comfort bed with premium bedding and a down duvet. 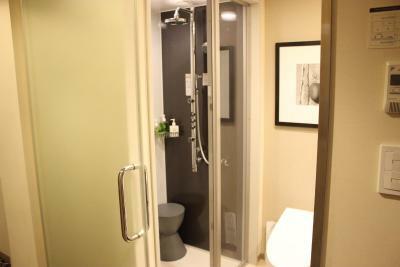 The en suite bathroom comes with a shower room with a handheld showerhead, slippers and designer amenities. 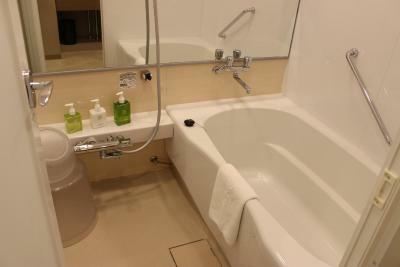 Please note this room does not offer views or a bath. 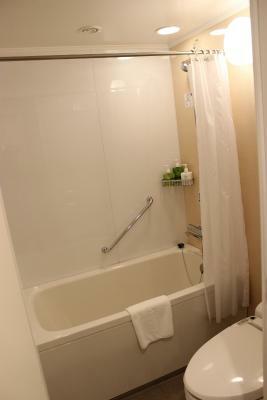 Elegant spacious room with a King size-bed, flat-screen TV, separated toilet and bathing facilities, and a closet. Free toiletries, slippers and a hairdryer are provided. 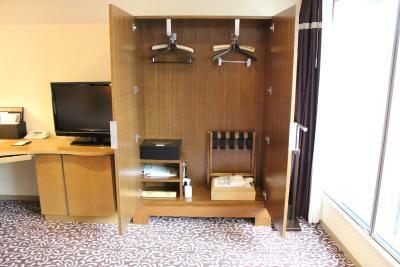 Elegant spacious room featuring a flat-screen TV, an air purification system with humidifier, and a closet. Free toiletries, slippers and a hairdryer are provided. 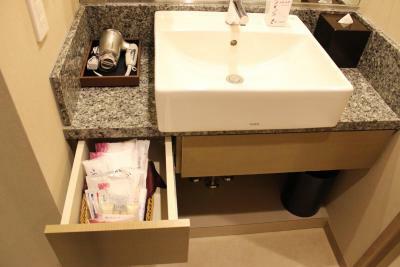 Suite that includes a living area with Japanese-style tatami flooring, separated toilet and bathing facilities, 2 LCD TVs and a walk-in closet. 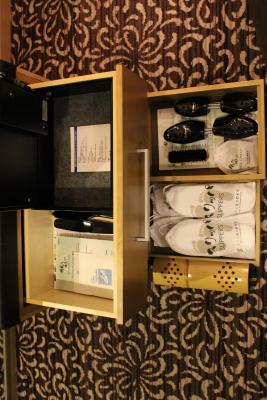 Free toiletries, slippers and a hairdryer are provided. 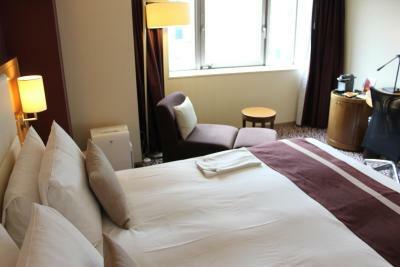 Hotel surroundings – This neighbourhood is a great choice for travellers interested in clean streets, city walks and food – Check location Excellent location - show map Guests loved walking around the neighbourhood! 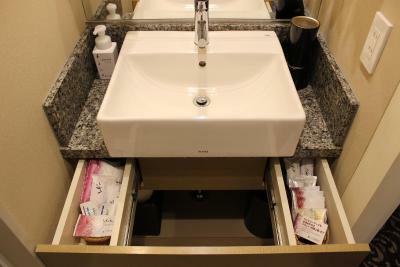 House rules Hotel Ryumeikan Tokyo takes special requests - add in the next step! 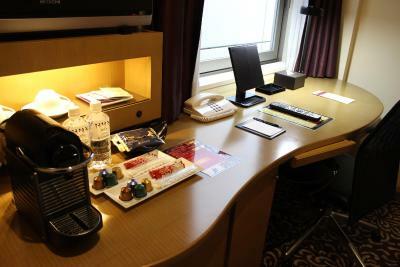 Hotel Ryumeikan Tokyo accepts these cards and reserves the right to temporarily hold an amount prior to arrival. 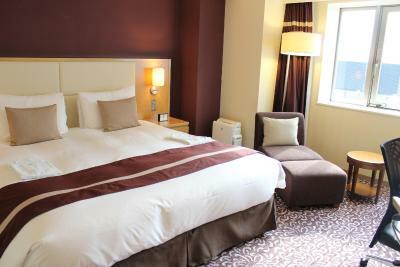 Nice room with everything for a relaxing stay. Comfortable bed. Nice staff. 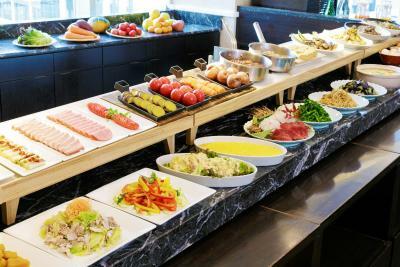 We loved delicious buffet breakfast at the restaurant on the 15th floor (not included in the stay price and cost is around $25). 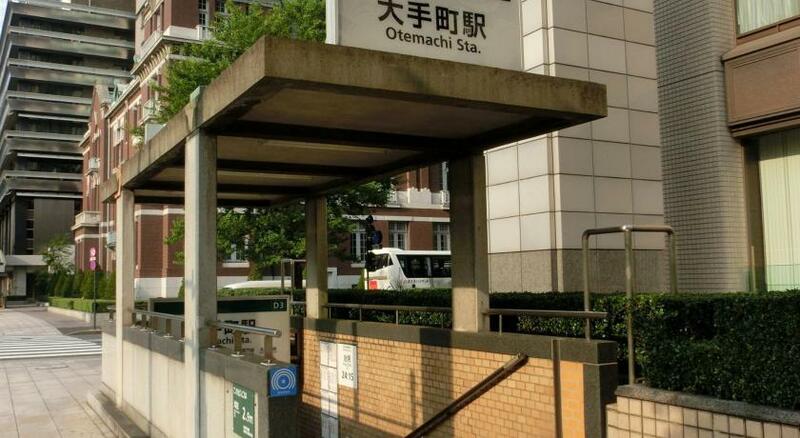 Hotel is very close to the Tokyo Station Yeasu exit. 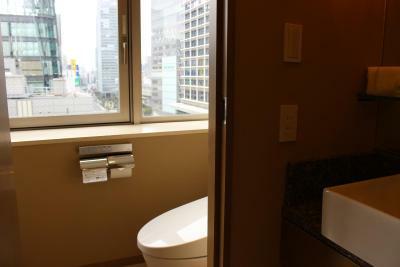 Walking distance to many shops and restaurants near the station, and Ginza is 15 min walk.